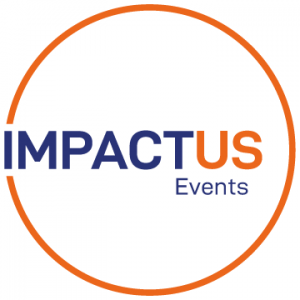 At IMPACTUS Events we recognise the need for your conference or event to deliver – deliver on message, deliver delegate value and deliver impact. 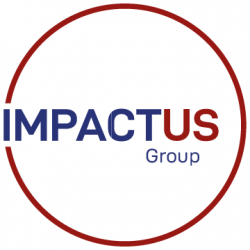 If you want your conference or event to create the right buzz, shape opinion, or generate exceptional delegate feedback, then the team at IMPACTUS Events will deliver. We have the experts, you have the event – work with IMPACTUS Events to truly inspire your delegates and create a memorable conference, convention or symposium that will really engage and shape opinion. We will also be creating a wealth of content to share, some from across the conference & events sector, much, created by us to deliver our own impact. Keep checking in for more content!